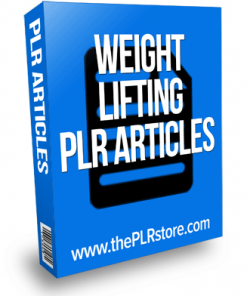 Womens Strength Training PLR List Building Report has all you need to build an email list in the fitness niche with lead magnet and private label rights. 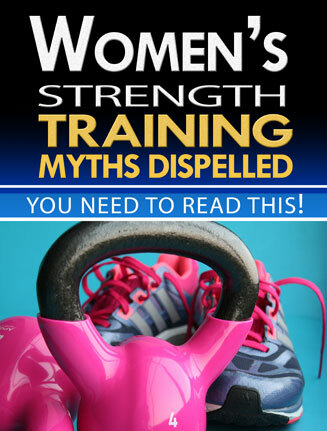 No other branch of fitness has as much myths and misconceptions as strength training. 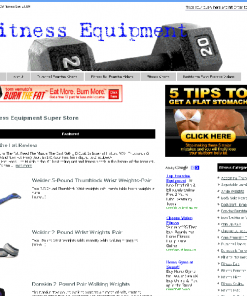 For starters, it’s also referred to resistance training, weight training, etc. That in itself leads to some confusion. Not to mention all the false information about dirty bulking, cutting, reps, mesocycles and other terms thrown about in the industry. 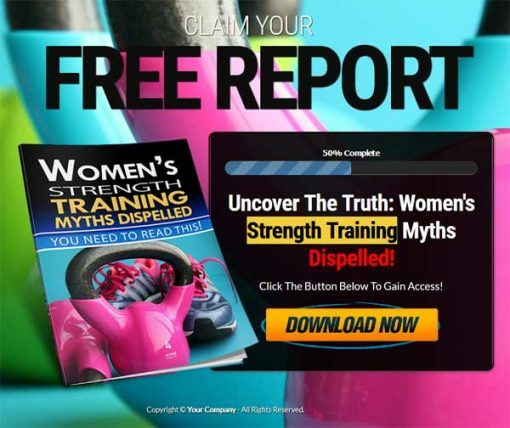 However, in this short report, we’ll look at some of the most common ‘women’s strength training’ myths. 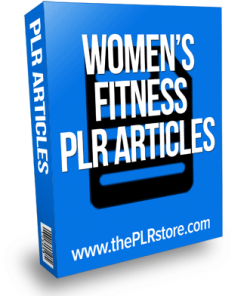 Most women are hesitant to engage in strength training for a variety of reasons. They’re either intimidated by it or they think it’s a male thing… or they assume they don’t need any strength training. We’re going to look at these myths in greater detail later… but first, we need to establish one crucial fact. Most women NEED to engage in strength training. 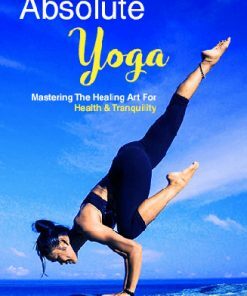 There are many benefits you’ll get from it and on the flip side, there are also negative consequences that will arise if you neglect it.